Congrats on making the switch. I like your new blog . 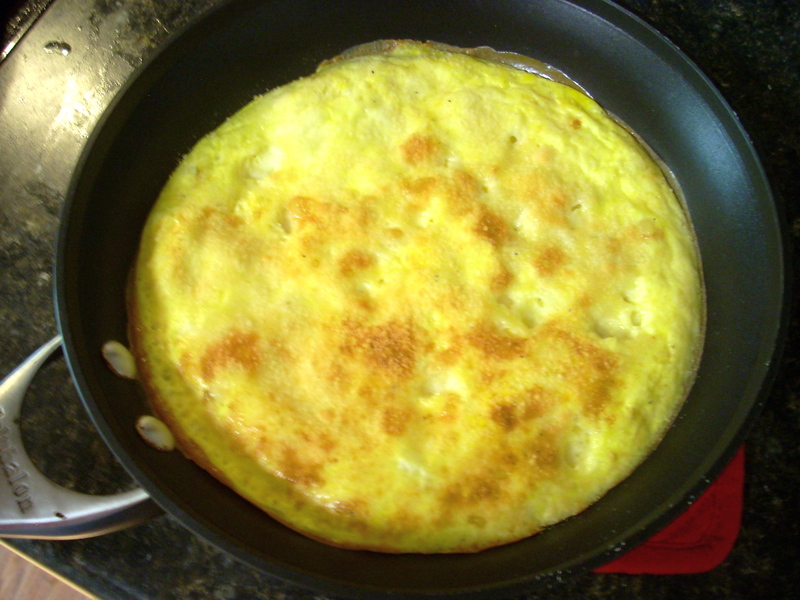 . . And this yummy frittata! Thank you!! It’s definitely easier to use. Thanks!!! I can’t wait for the new episode on Tuesday! Best part of the week!